1.The diameter is 4 inches, can adorn your ordinary bottle easily. 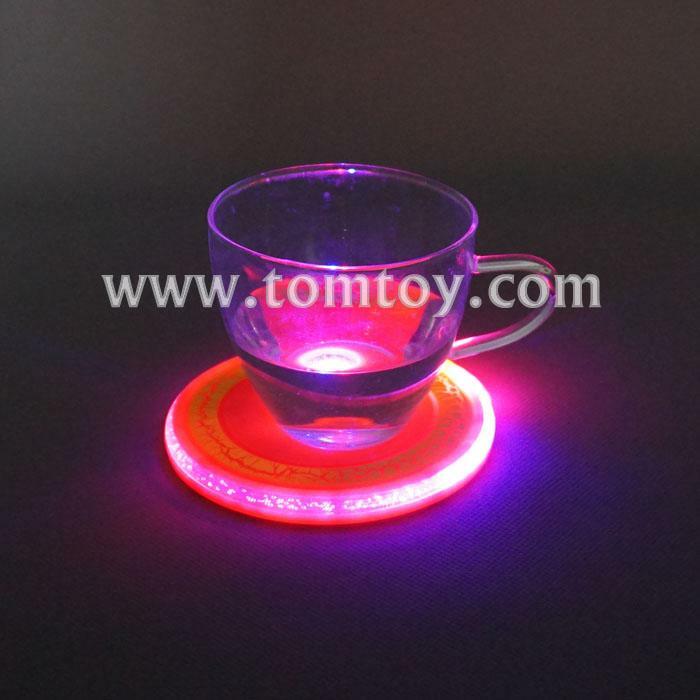 It has 2 LEDs and 3pcs Patch lamp to provide brighter lighting. 2.Unlimited Application - You can use it for any normal transparent drinking glasses, don't worry about the change of your own design bottle. 3.Handy - These are fun items for parties or outdoor events, they're another way to stand out from the crowd, or just to be visible so you don't get run over by a parade float, service vehicle, etc. 4.They would be great for decoration for a bar, a night club, and night party.